2nd Annual Bags, Bingo & Beer! 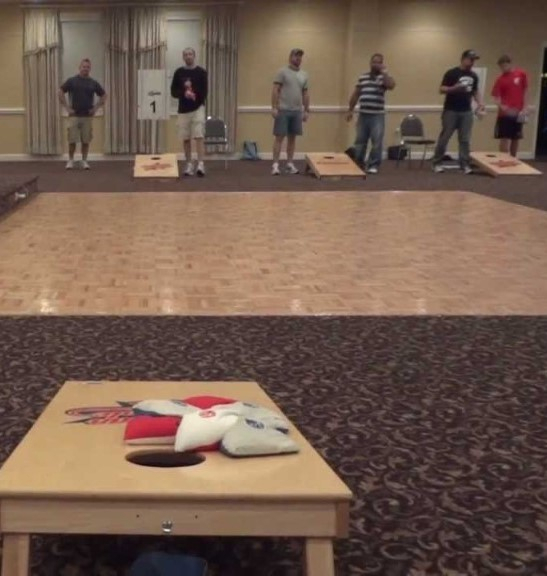 Name: 2nd Annual Bags, Bingo & Beer! Play some Bags, BINGO, and enjoy food & beer specials! Raffles & Prize drawings! Cash & other Fun Prizes! 32 team Bean Bag Tournament starting at NOON! REGISTER your Team of 2/$40 or single registration of $20. **PLEASE NOTE that one person on your team does need to be a Greater Stillwater Chamber of Commerce member to play! 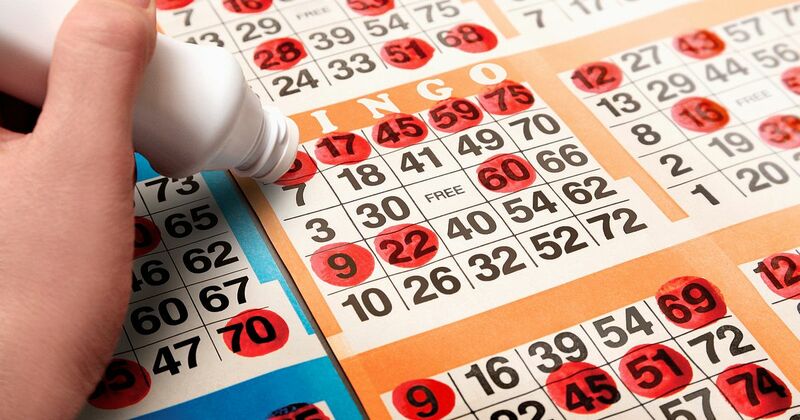 Multiple Card BINGO starts at 1 p.m. and will be going all afternoon wth some really great PRIZES to WIN! RESERVE a seat to play! Bags, Bingo & Beer - what could be more fun! This event is open to the community and free to attend as a spectator! Attach YOUR brand to this fun event with a SPONSORSHIP! 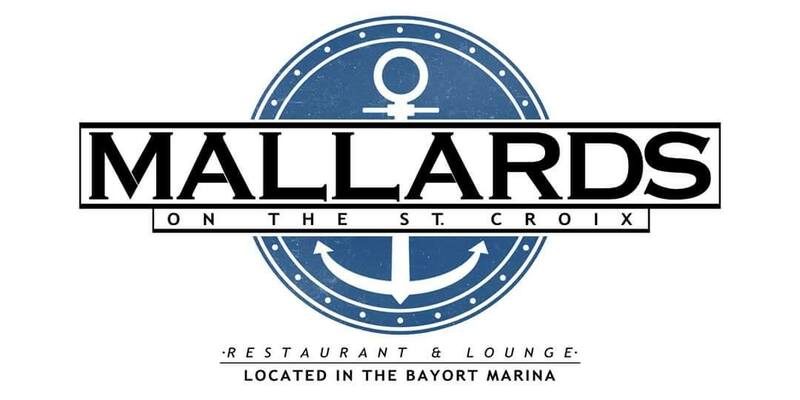 ​at Mallards on the St. Croix - RESERVE A SEAT TO PLAY BINGO! **One person on your team does need to be a Greater Stillwater Chamber of Commerce member to play in the Bags tournament!